An eight-year-old who is currently the UK’s youngest black belt has thanked his mum for his super success. 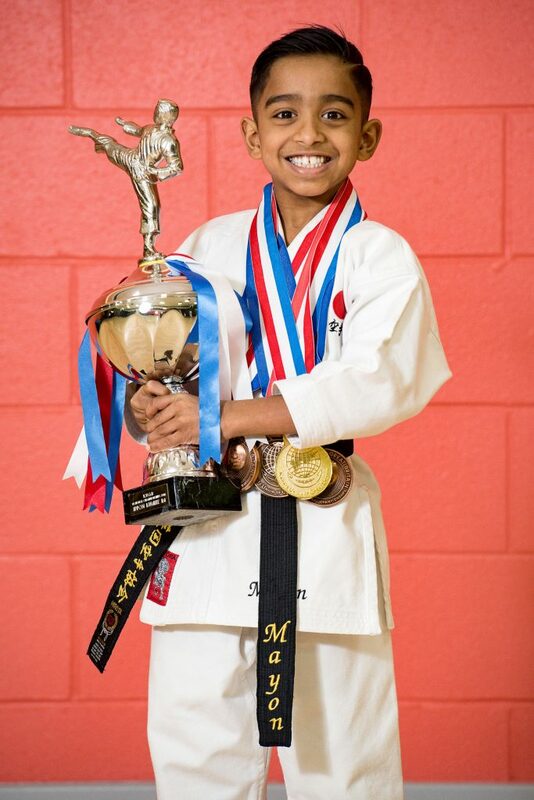 Dedicated Mayon Jayawickrama holds the title for the youngest black belt in the Karate Union of Great Britain after first taking up the sport aged four. 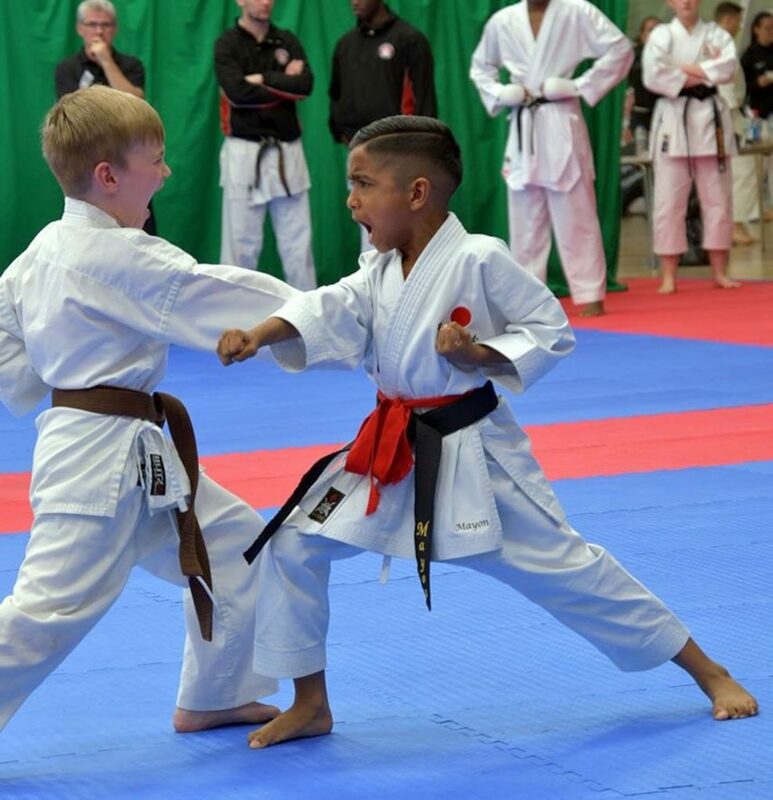 After achieving his black belt last year, when he was just seven – one year older than Guinness world record holder, Jake Frood, who became the youngest person to obtain a karate black belt in 2015 aged six – he even placed first placed in the KUGB National Championship in 2018. 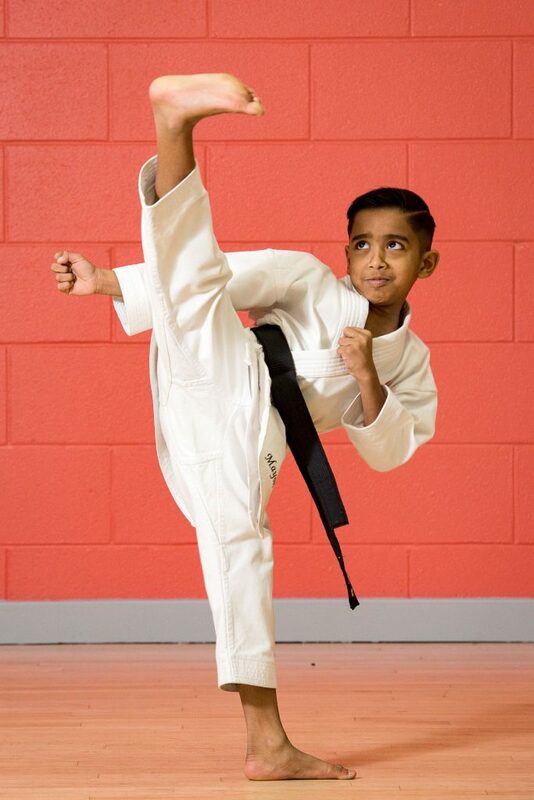 Mayon thanks his mum, Nilu Samarasinghe, 41, for his success after following in her footsteps as she achieved her karate black belt as a teenager – with the pair now training together three times per week. Mum Nilu, from Barnsley, South Yorkshire, said: “I am so proud of Mayon and everything he has achieved, to the youngest black belt in the country at the moment is a huge achievements. “He started when he was four years old as I wanted to improve his confidence, concentration and courage. 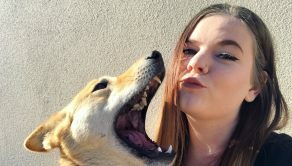 “We love training together three times per week and it’s great exercise too. “Mayon is a great sparring partner and loved by everyone in class at karate and school. “His school teachers and karate coach are always complimenting his infectious smile and good behaviour. 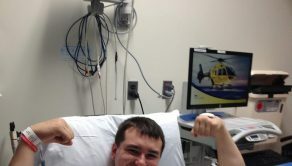 “He is loved by everyone and has never had to use karate in a real life situation to defend himself. The next steps for Mayon in his passion for karate is to continue to improve his skills so he can continue on his path to train professionally. Nilu, orginally from Sri Lanka, added: “Mayon hopes to one day be a karate teacher or a doctor, he is yet to decide. 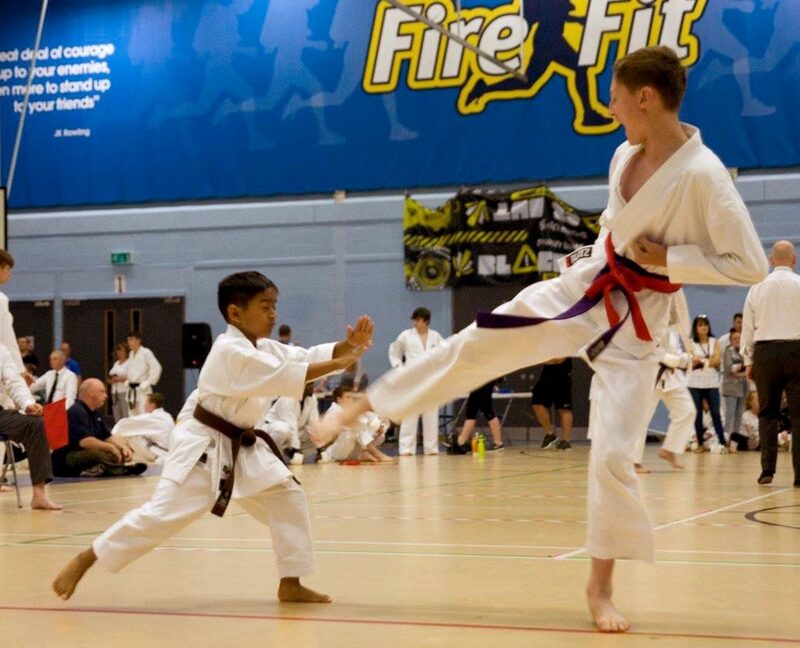 “His skills in karate are so impressive that despite only being in year three at school, he won first in over five competitions last year and he is currently training towards the KUGB National Championship in May this year. “He has been competing since he was just four years old and his confidence is forever growing. Mick Padgett, senior instructor at Barnsley Shorokan Karate Club, said: “We usually only allow children to train from the age of seven but Mayon used to come along with his mum and watch from the age of four, he showed such a keen interest so I started to let him join in for the last 30 minutes. 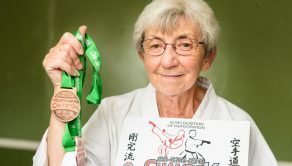 “His natural ability and enthusiasm for karate impressed me so much. Mayon was by far more advanced than the children who were several years older than him showing great potential. “Leading up to taking his black belt, Mayon was training every day with extra tuition after classes. 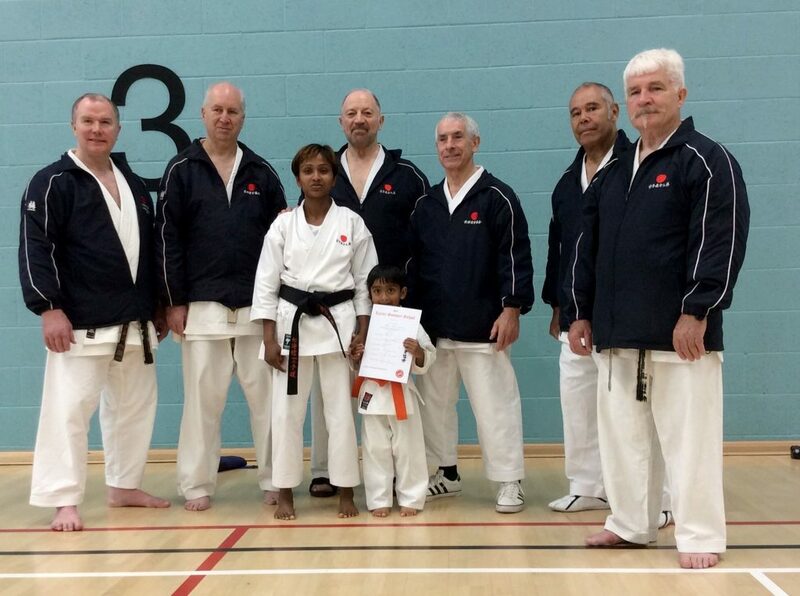 The Karate Union of Great Britain confirmed Mayon is the currently the youngest holder of a black belt.